A true centerfielder, Siani is a plus defender with great instincts, range and closing speed in the outfield. He adds a plus arm to his high-level profile, making him a very complete prospect in center and a player to watch going into his senior season in 2018. Siani’s plus defensive skills were on full display recently in the bronze medal game of the Tournament of Stars when he went full out to snag this ball in center..
It’s the Tournament of Stars for a reason. In addition, Mike swings the bat with authority from the left side, showing tremendous bat speed and present strength. The team captain for his Quakers squad, Siani hit .370 with 35 runs, 30 RBI and 17 stolen bases and was named a First-Team selection on the 2017 All-Southeastern Pa. Baseball team. He’s even shown the ability to jump on the mound and display excellent stuff as a left-handed pitcher. 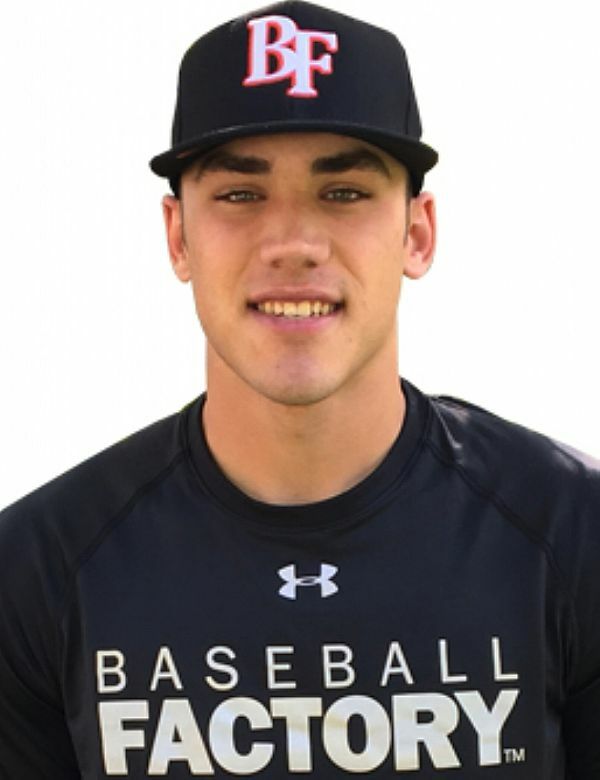 Mike has been on the big stage before, playing for USA Baseball’s Gold Medal-winning 18U Team last year in the COPABE Pan Am “AAA” Championships in Monterrey, Mexico. We are excited to see Mike perform on July 29th at Wrigley Field in the 10th annual Under Armour All-America Game.